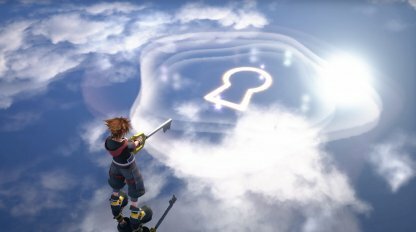 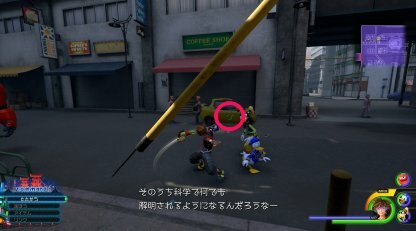 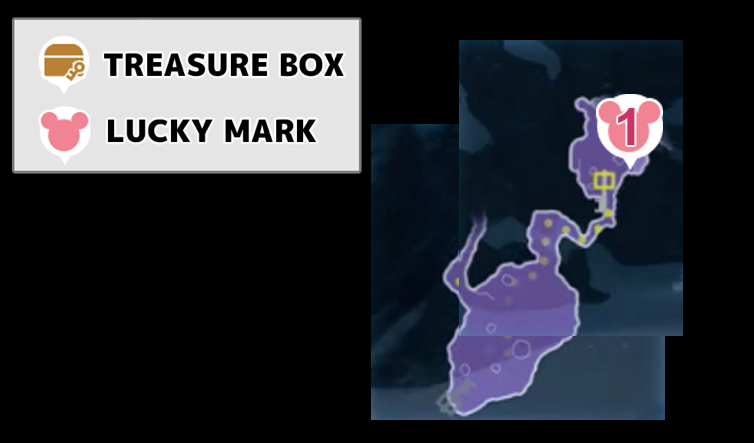 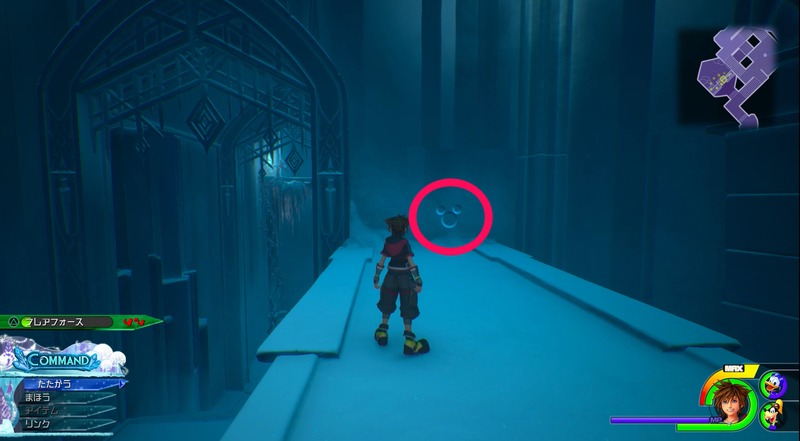 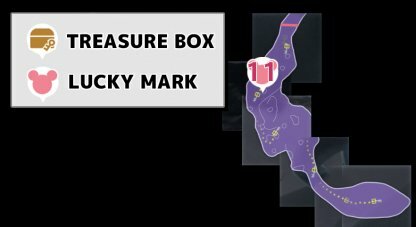 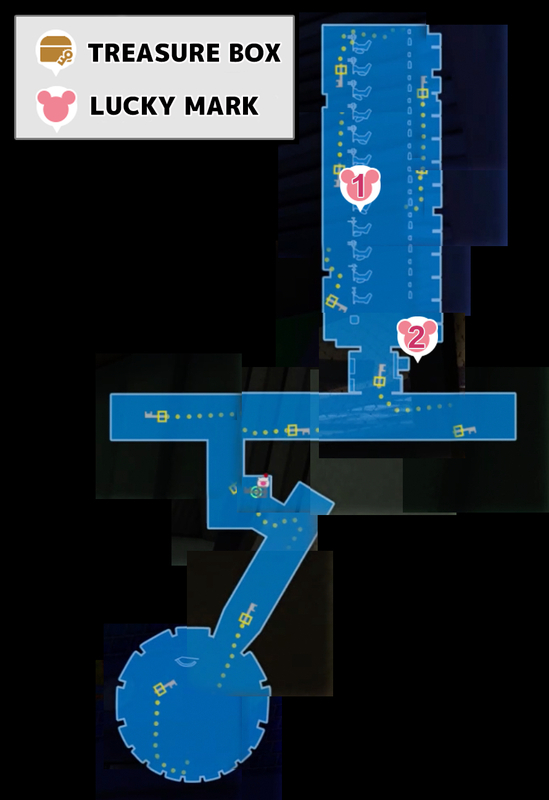 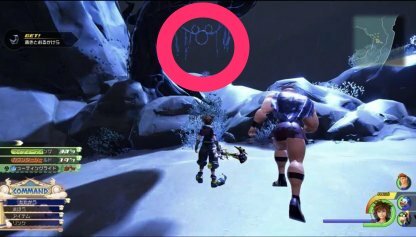 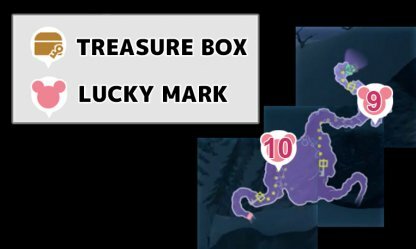 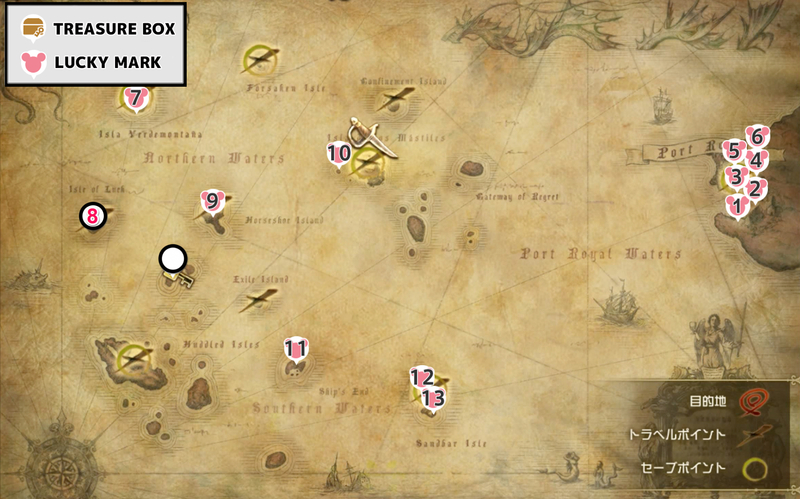 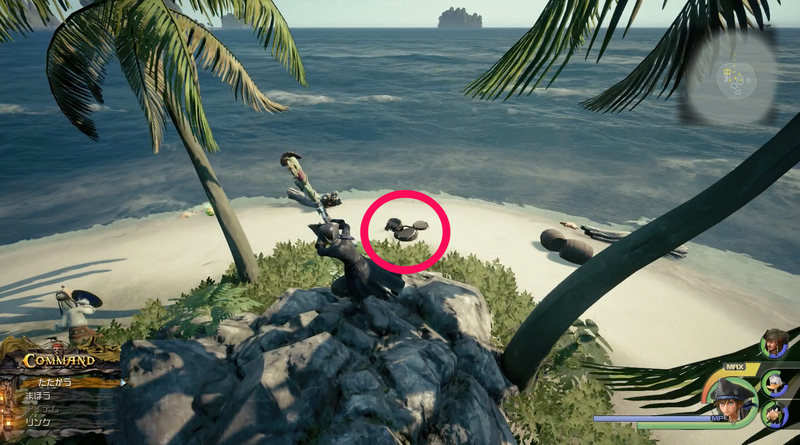 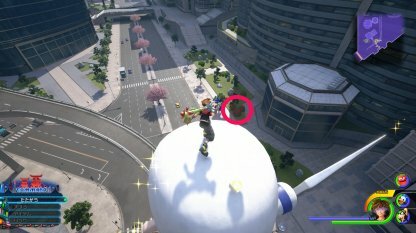 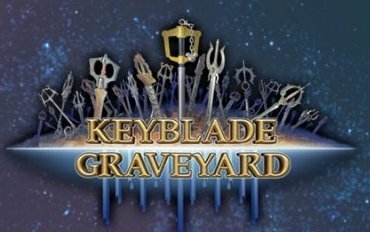 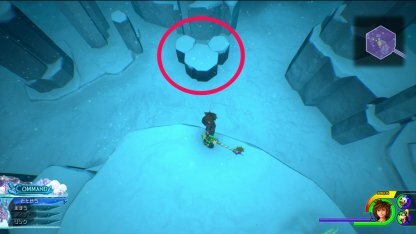 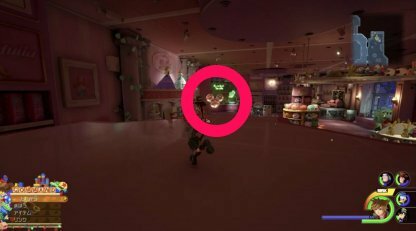 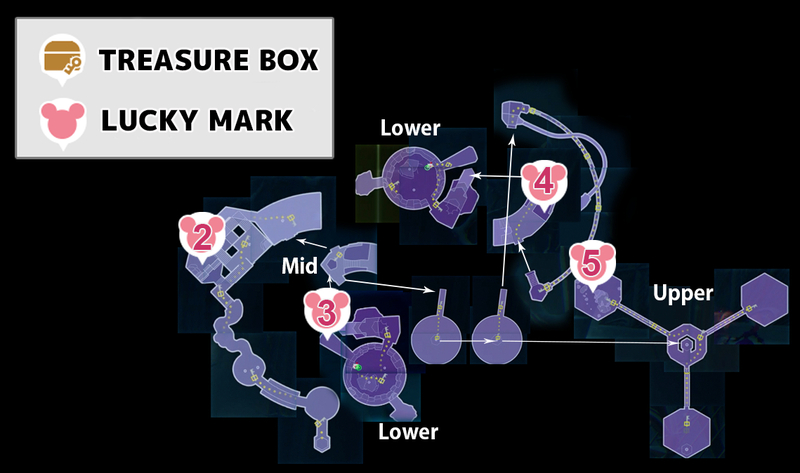 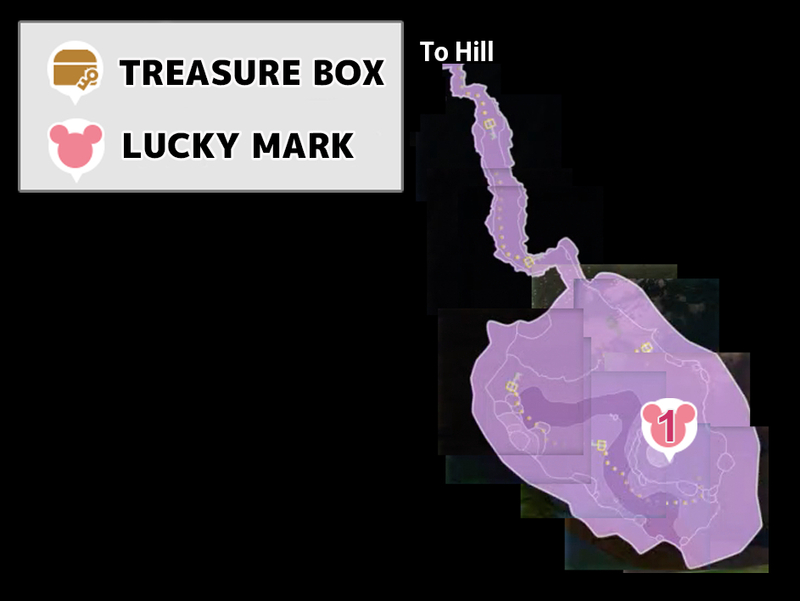 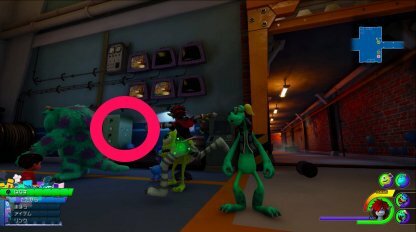 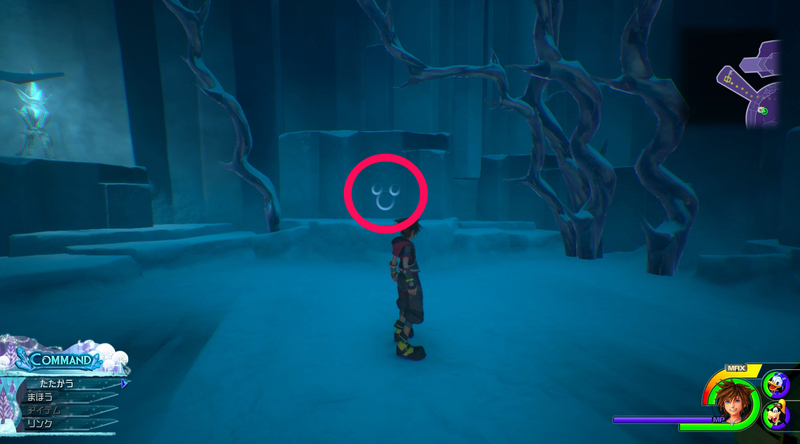 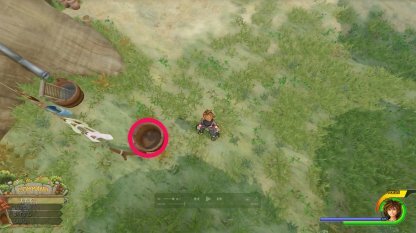 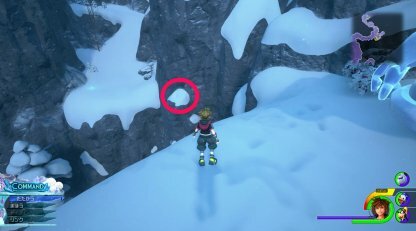 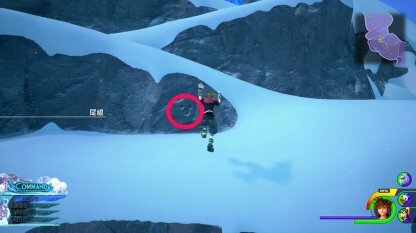 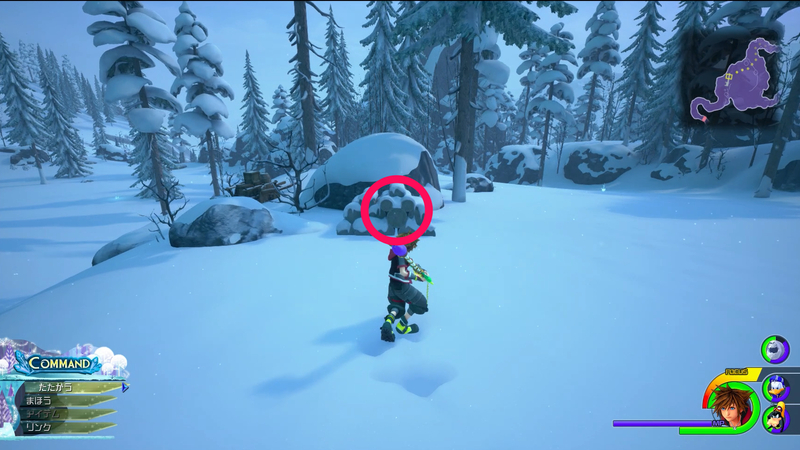 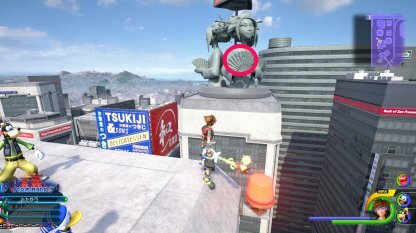 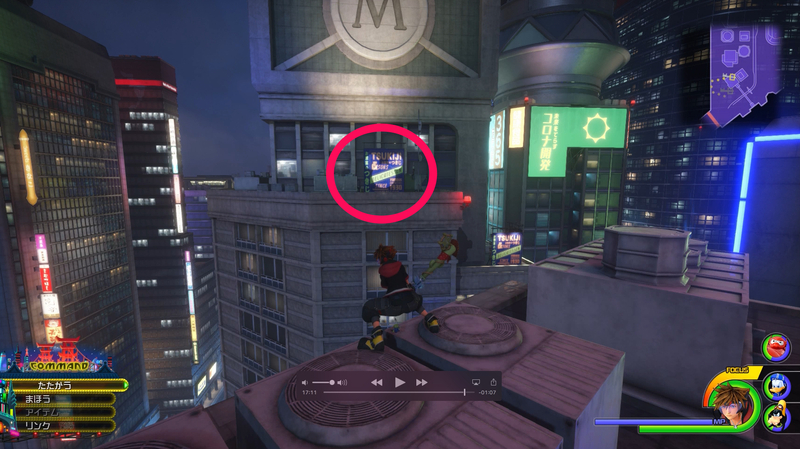 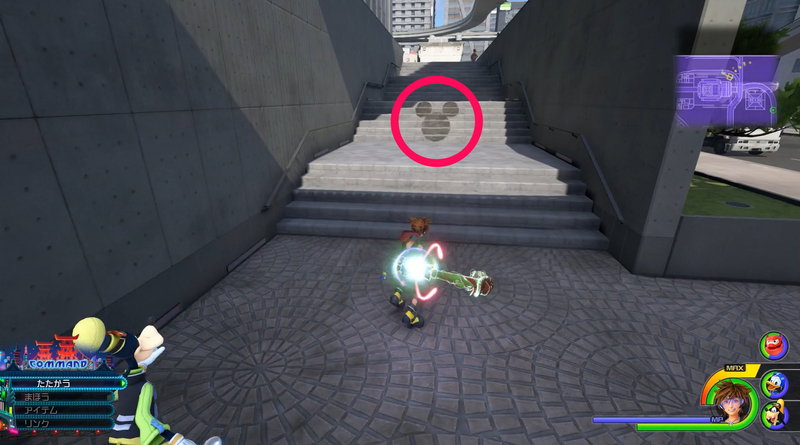 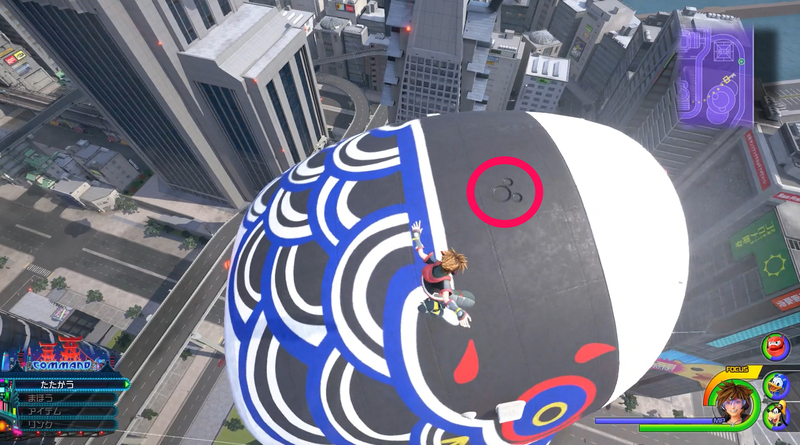 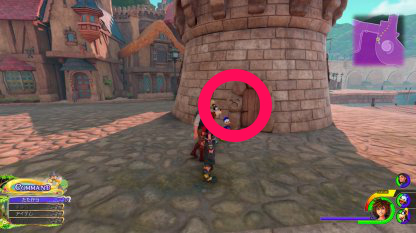 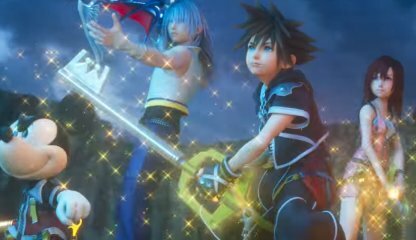 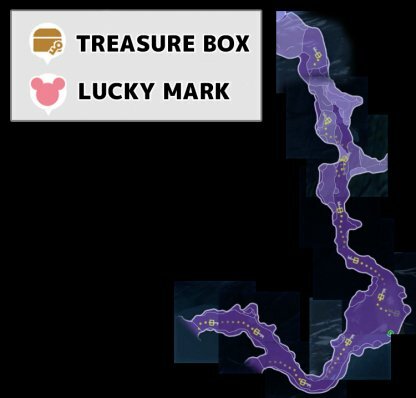 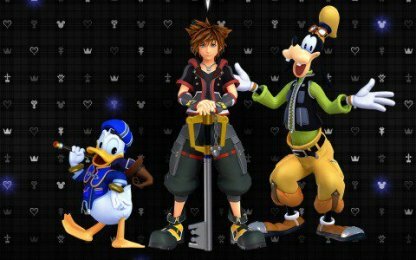 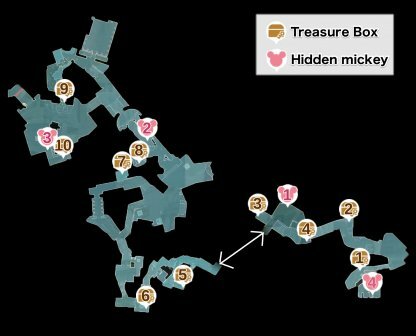 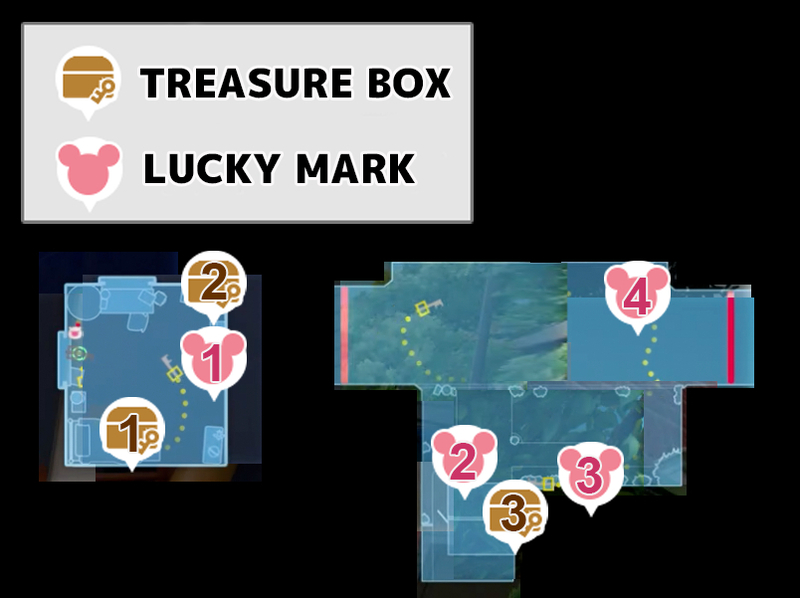 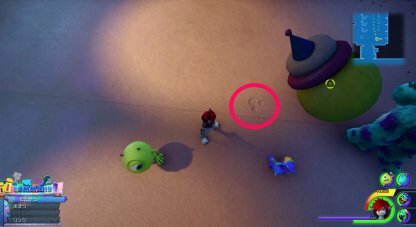 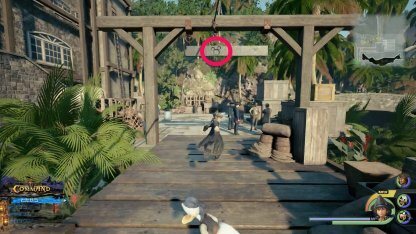 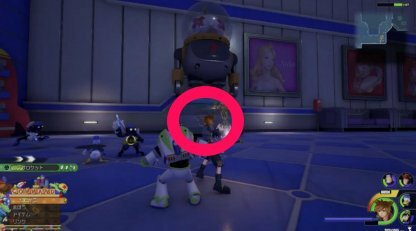 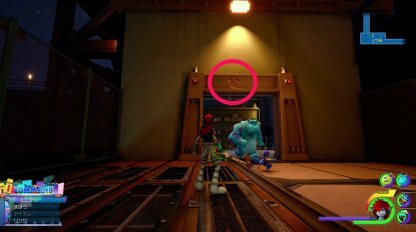 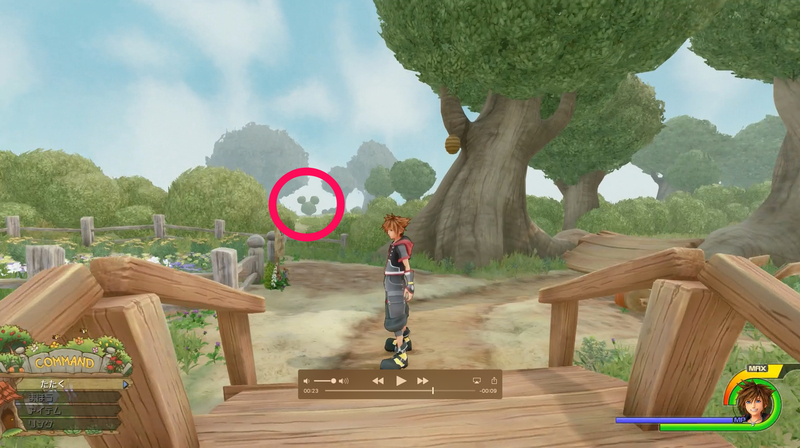 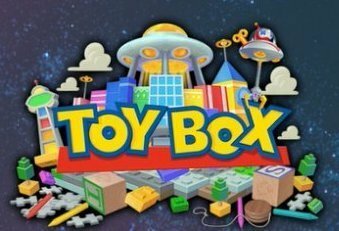 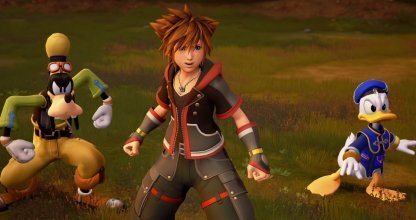 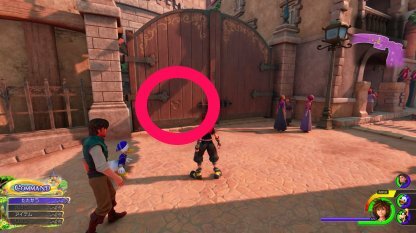 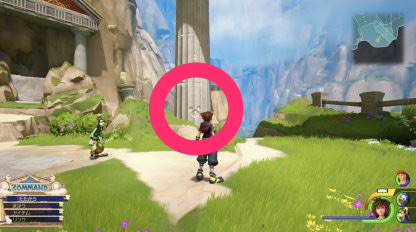 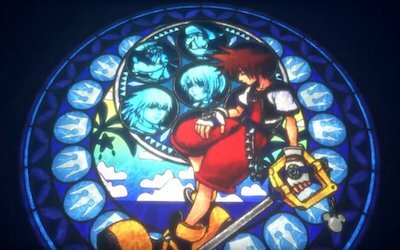 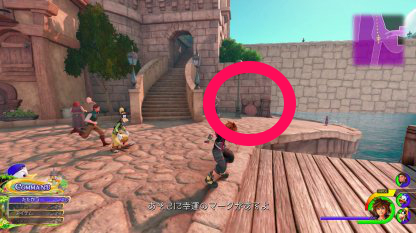 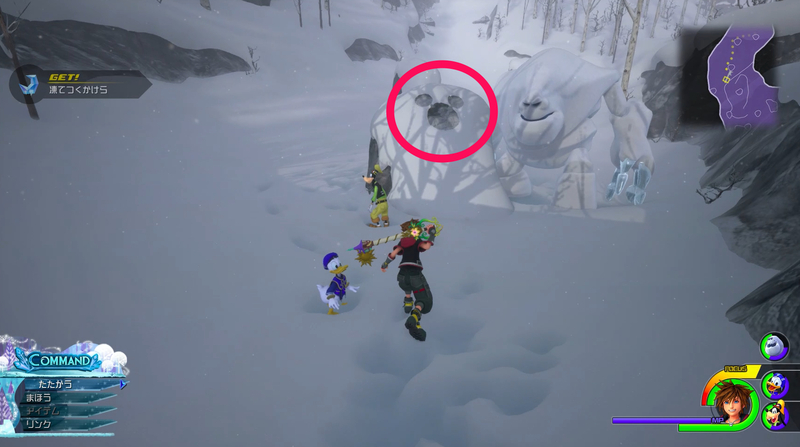 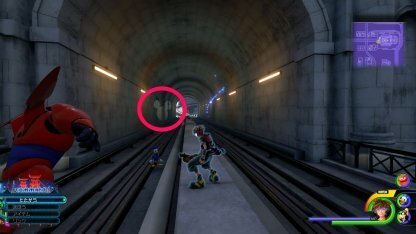 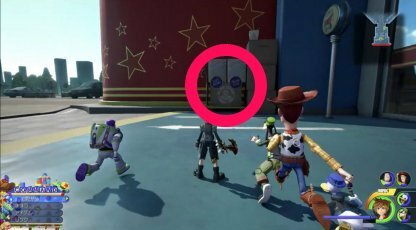 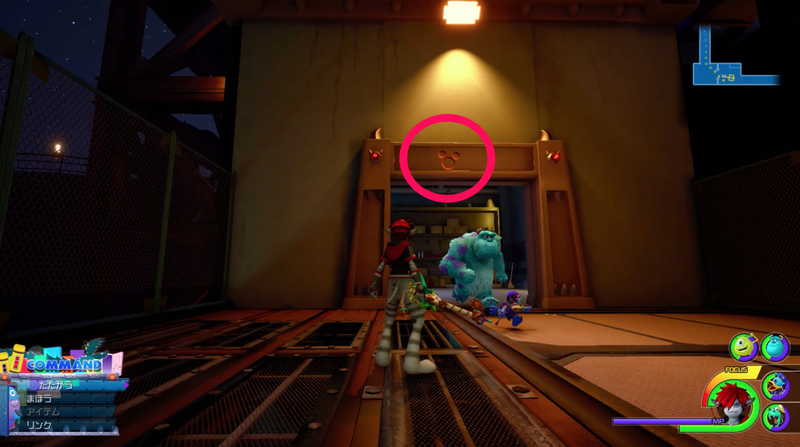 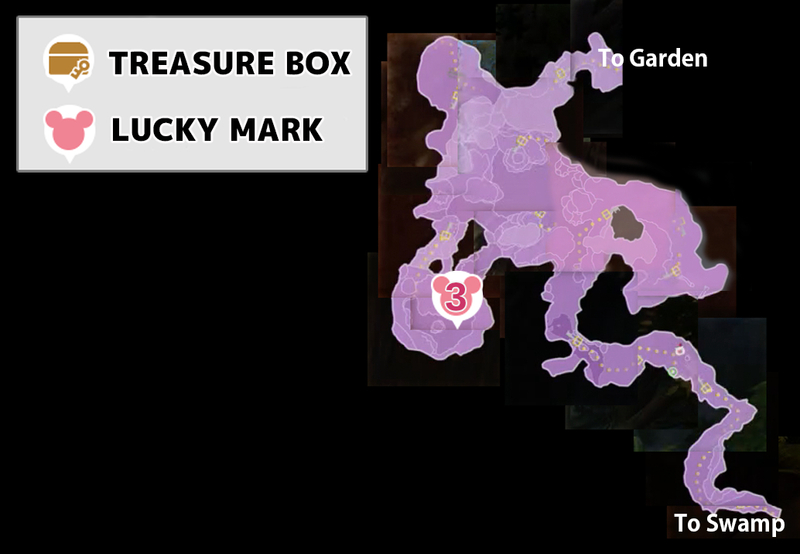 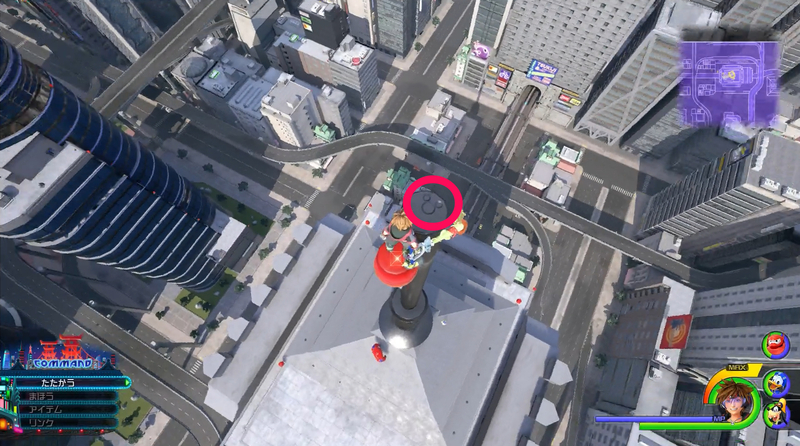 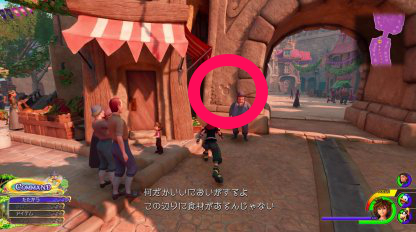 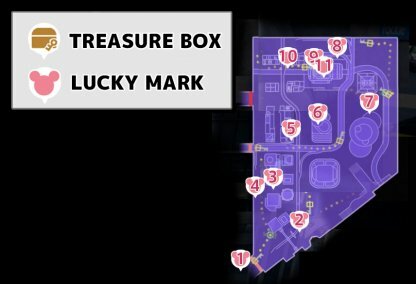 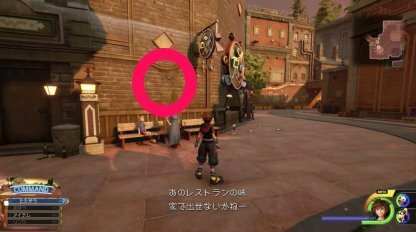 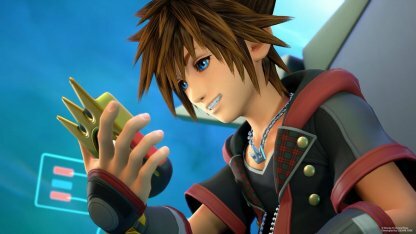 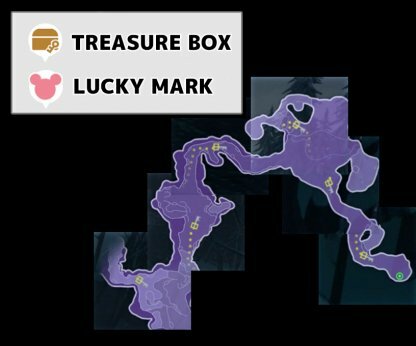 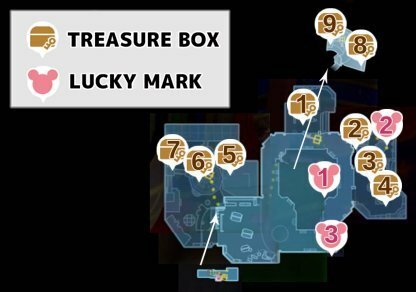 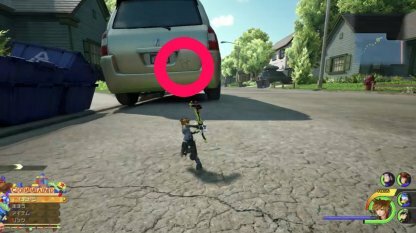 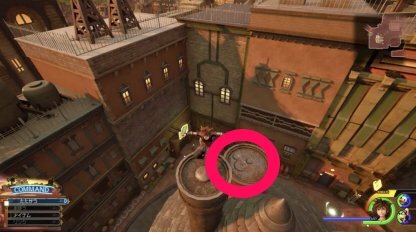 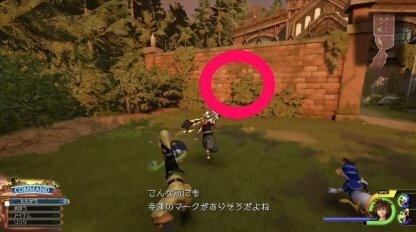 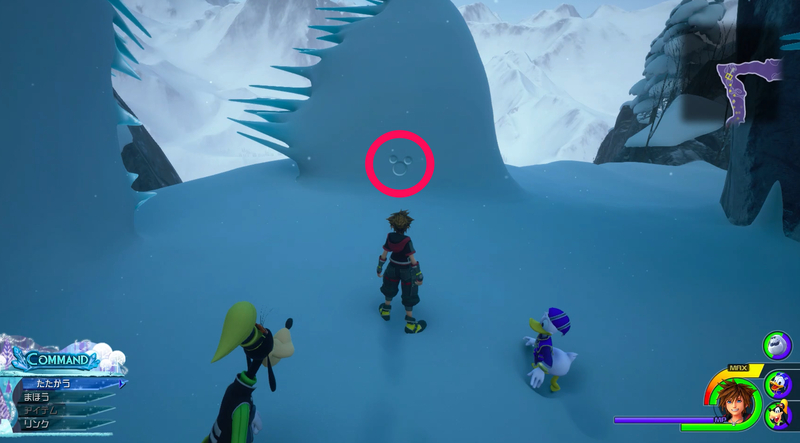 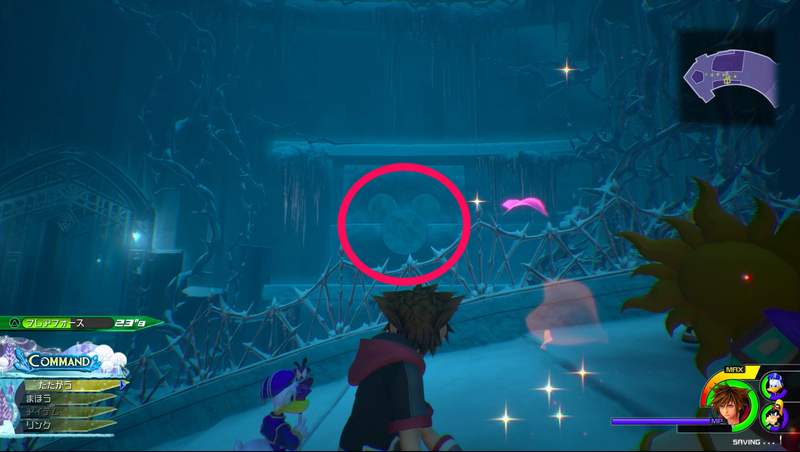 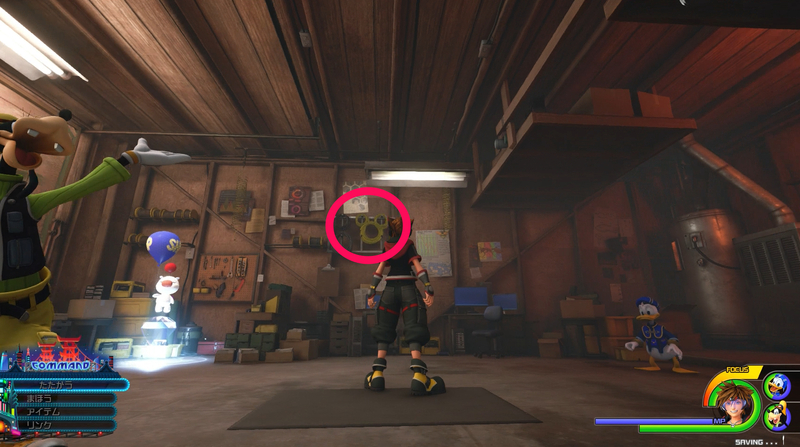 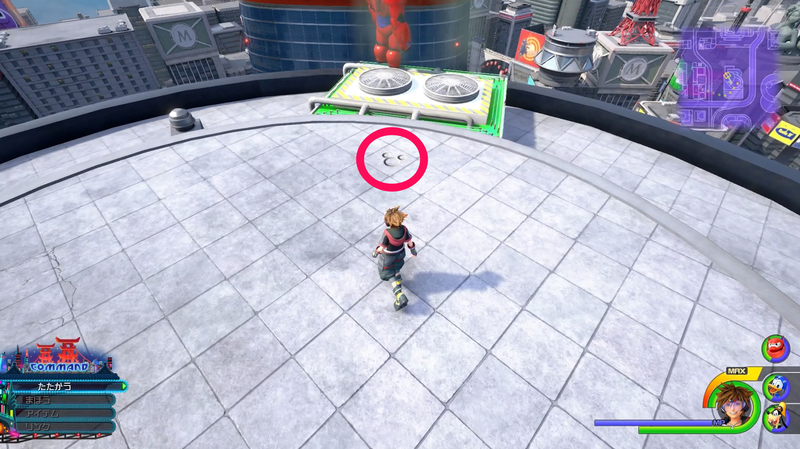 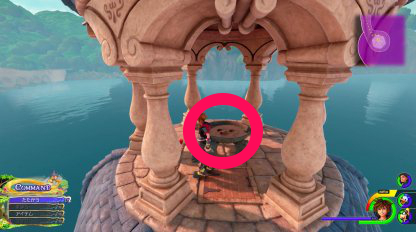 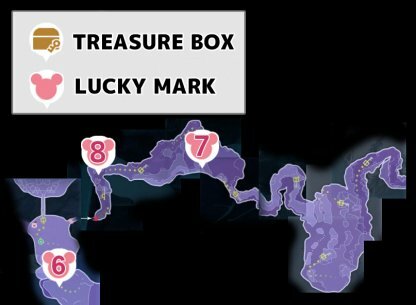 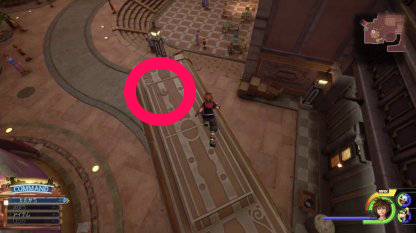 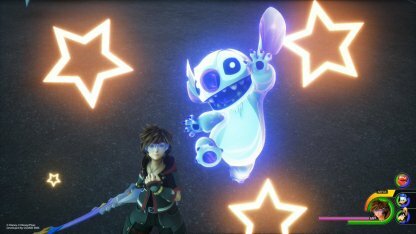 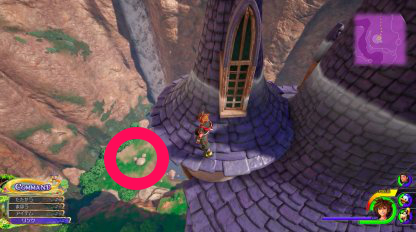 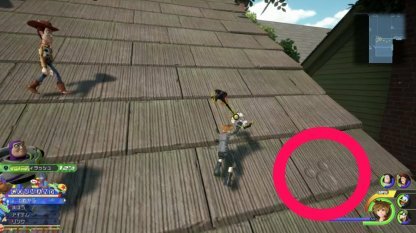 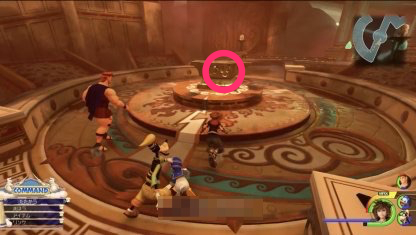 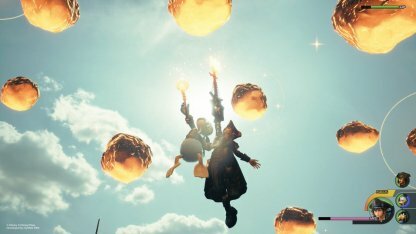 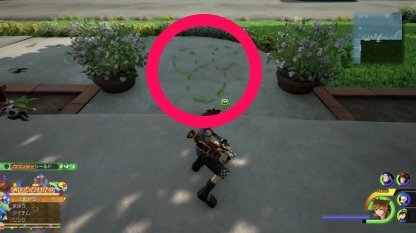 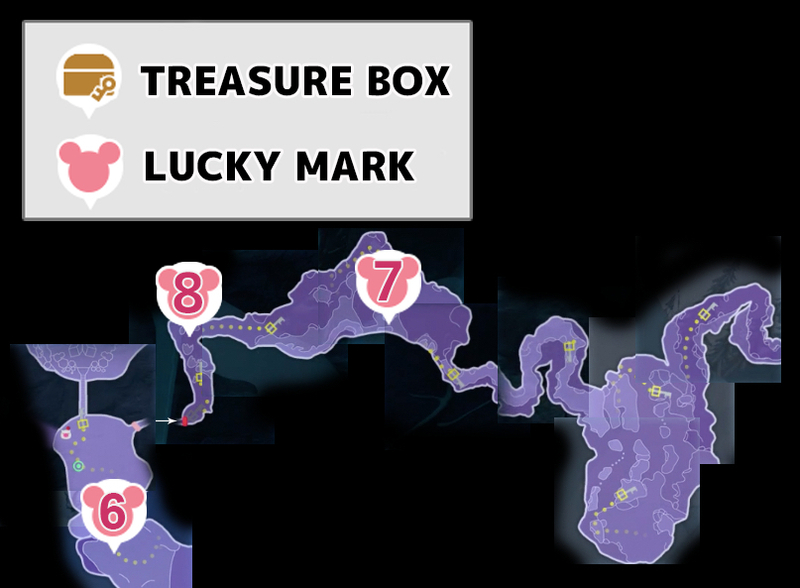 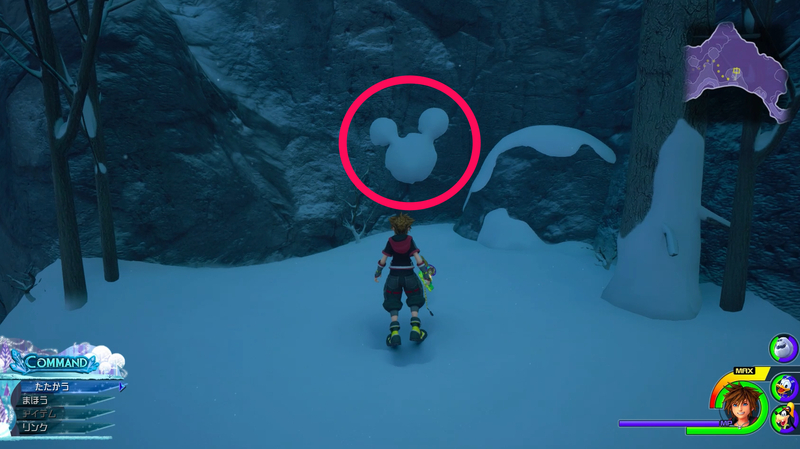 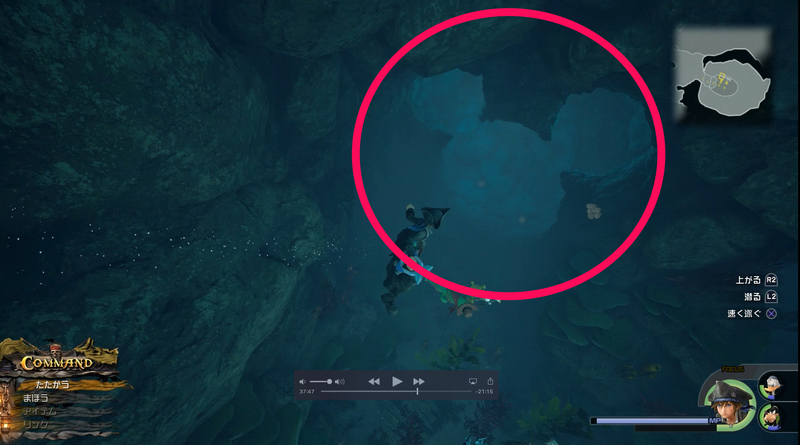 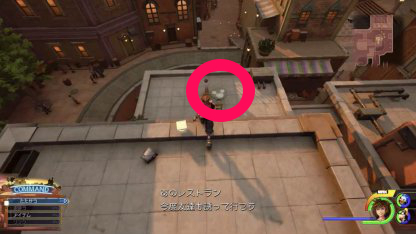 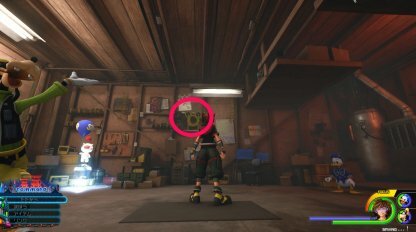 Learn all the locations of the Lucky Emblems or Hidden Mickeys in Kingdom Hearts 3 (KH3) in this guide! 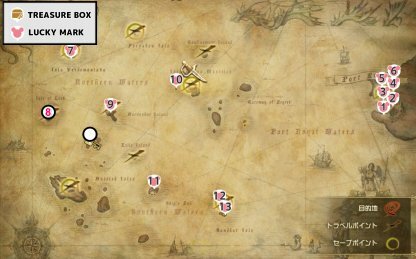 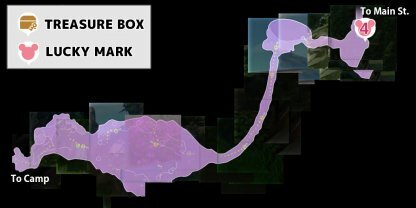 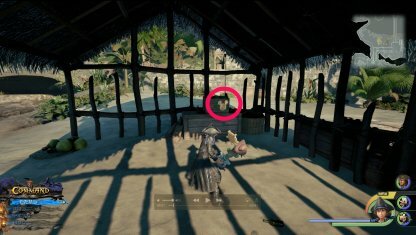 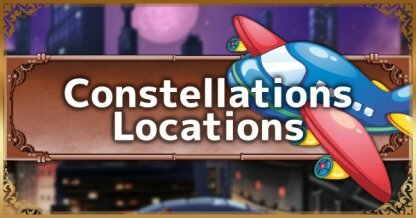 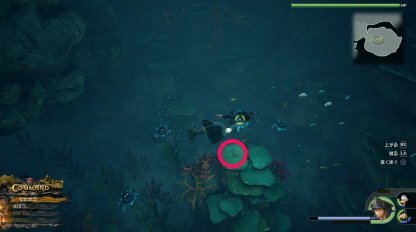 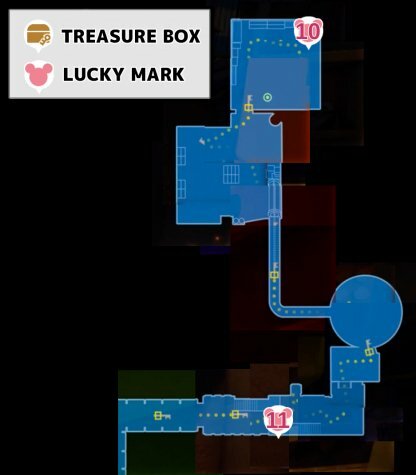 Included here are tips to find them and location breakdowns! 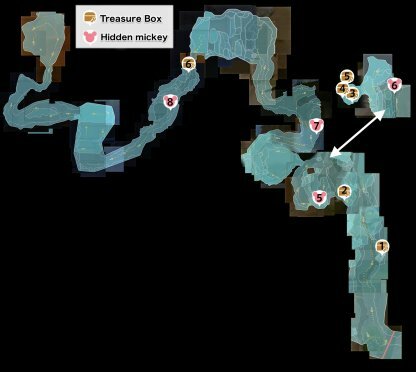 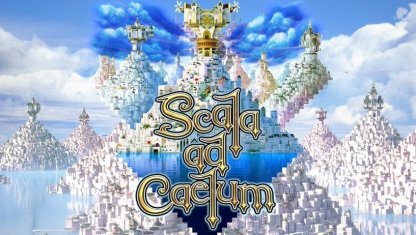 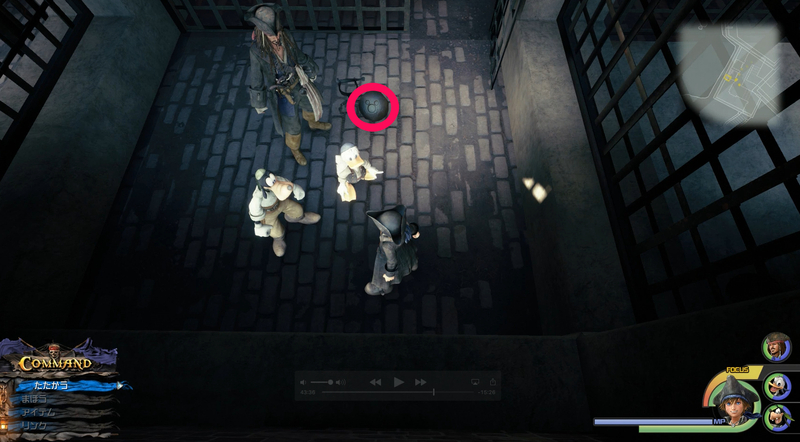 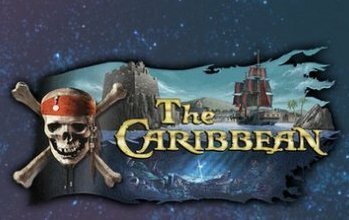 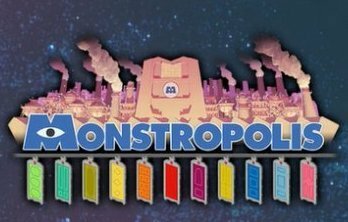 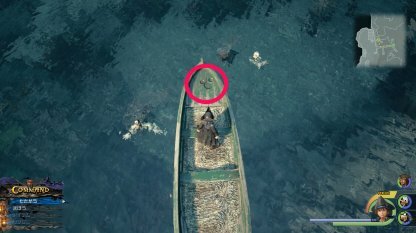 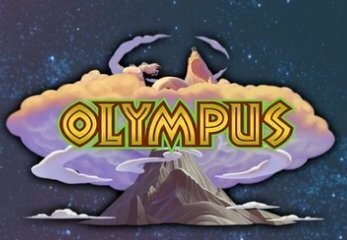 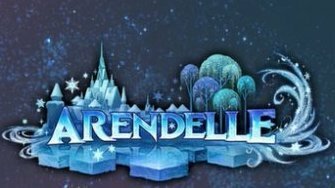 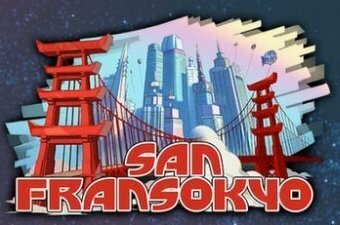 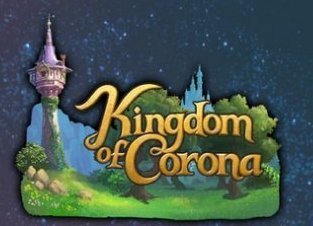 Check Out All Story Walkthrough & Guide! 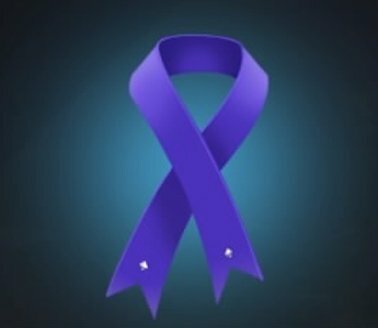 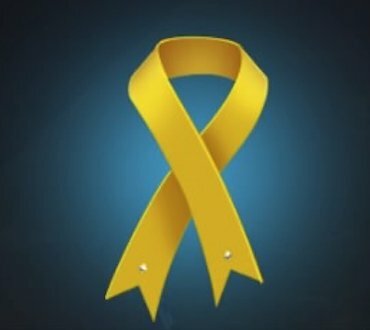 Royal Ribbon The Royal Ribbon provides up to 40% elemental resistance, protecting you from a lot of damage when hit by enemies with elemental attacks. 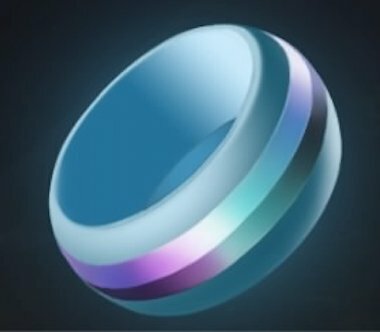 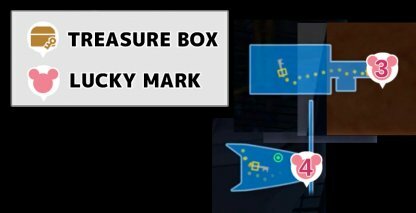 Ribbon The Ribbon only provides 30% elemental damage resistance but since you only need 30 Lucky Emblems to redeem it, it'll be easier to get. 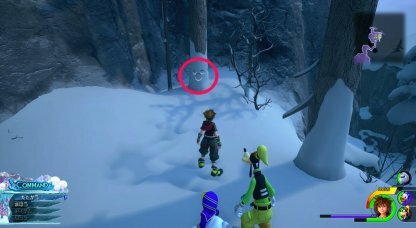 Wisdom Ring A good accessory for Donald Duck, this ring has the chance to recover the wearer's HP when consuming MP. 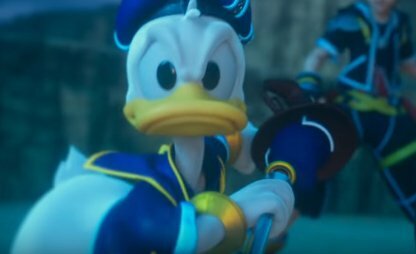 This will keep Donald alive throughout a lot of battles. 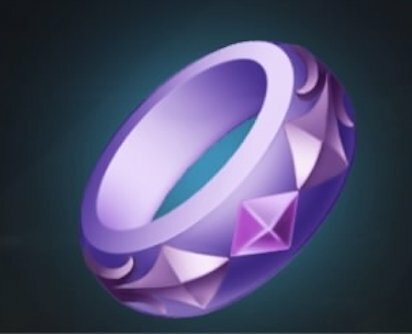 Expert's Ring The Expert's Ring greatly increases your maximum AP. 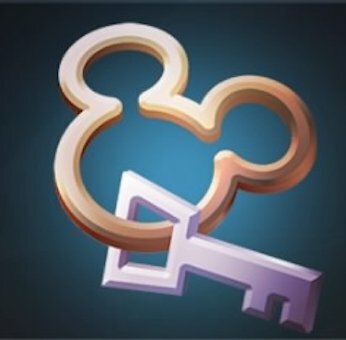 This is great for players who like to have a lot of abilities equipped. 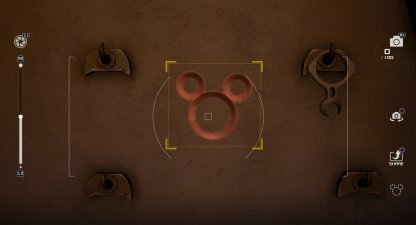 Mickey Brooch This accessory gives the user MP Hastega and Endless Magic. 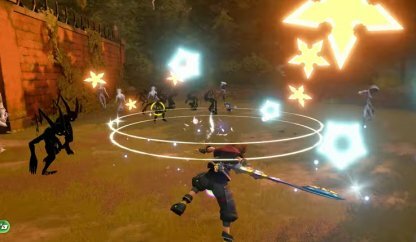 Recovering MP during battle will be faster plus Endless Magic allows you to continuously use Grand Magic. 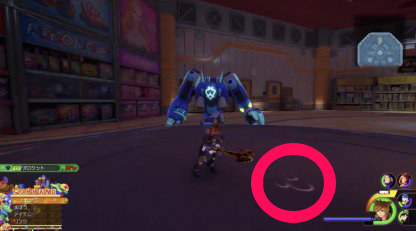 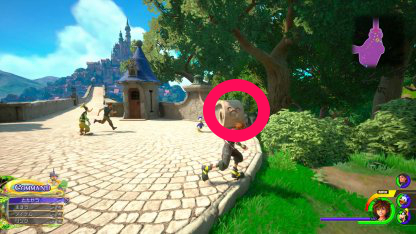 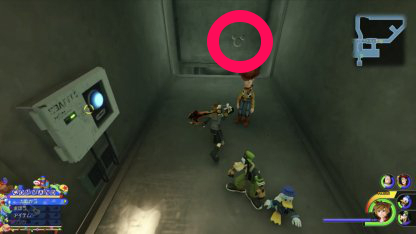 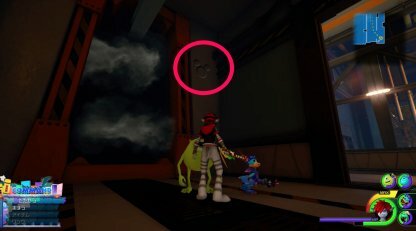 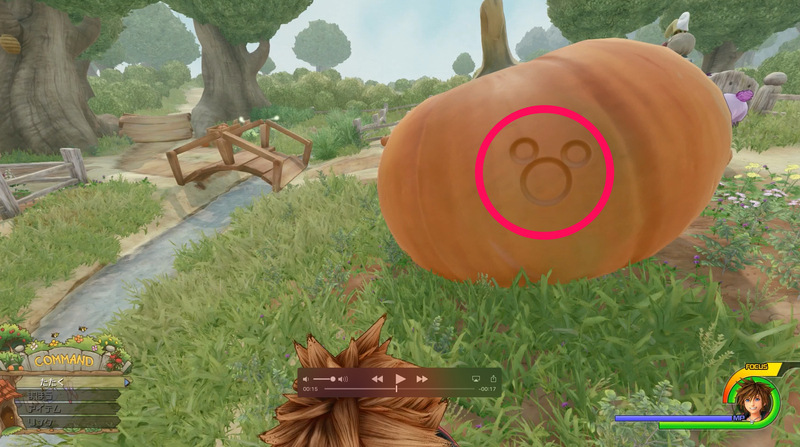 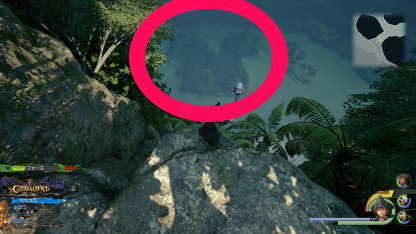 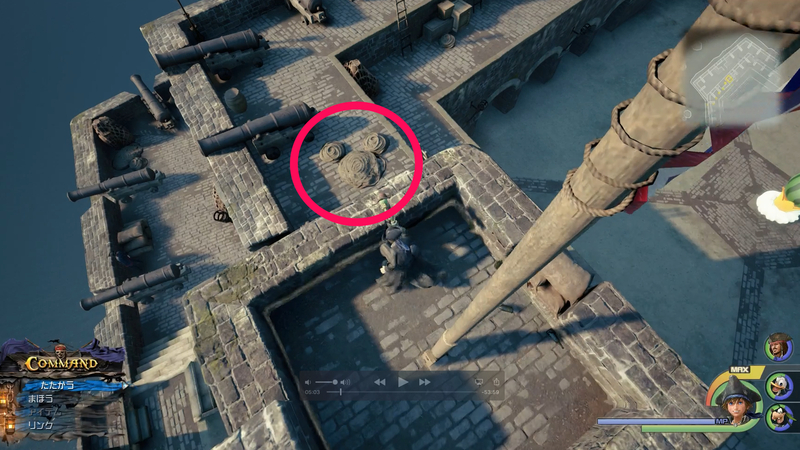 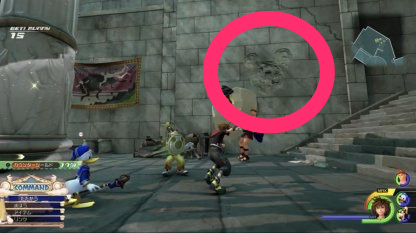 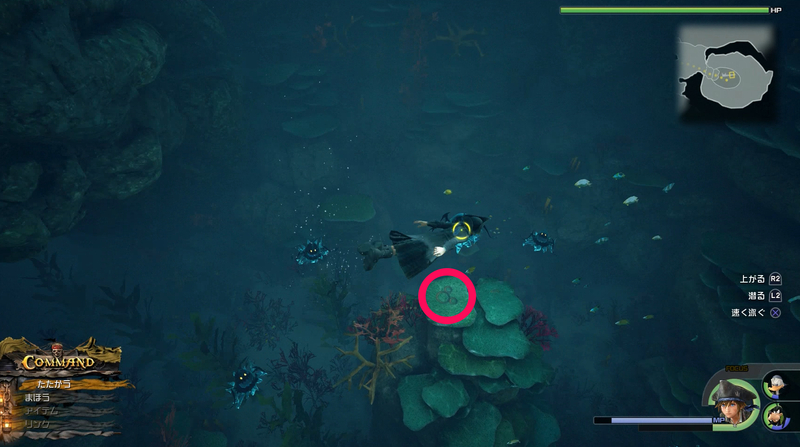 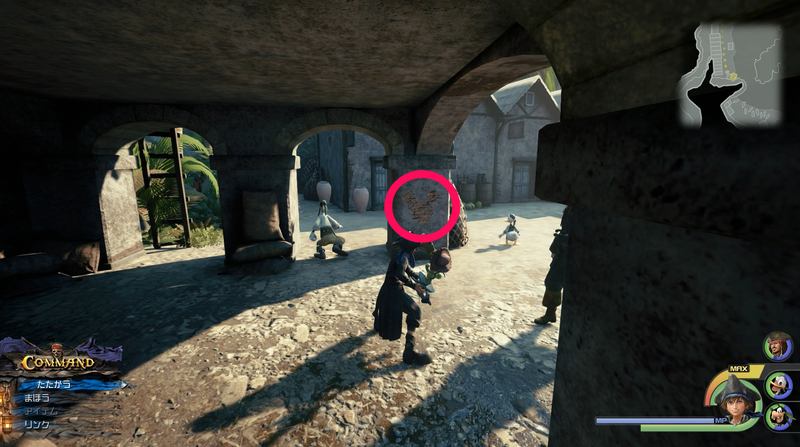 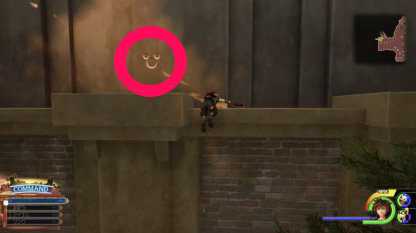 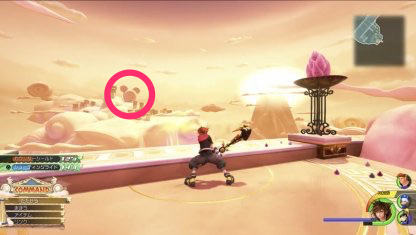 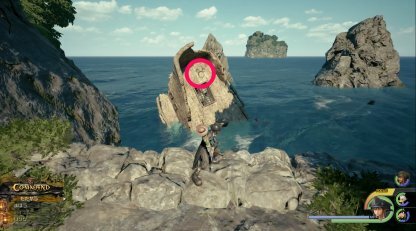 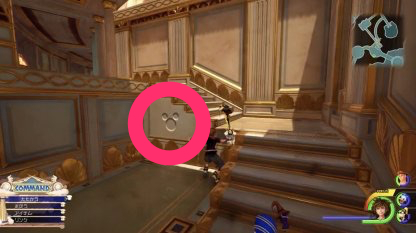 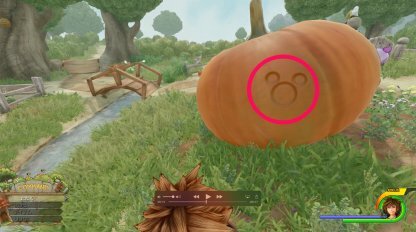 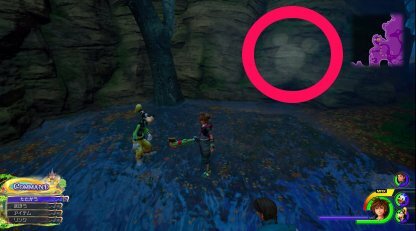 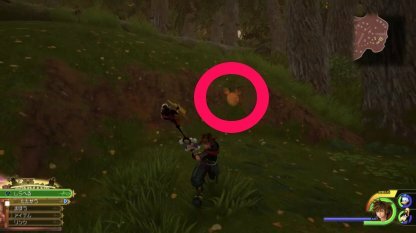 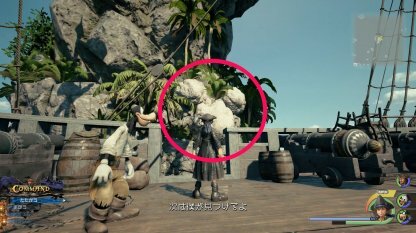 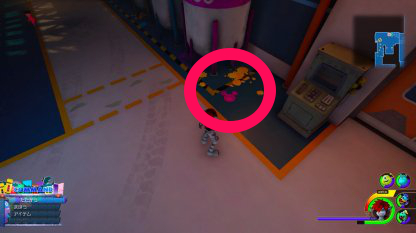 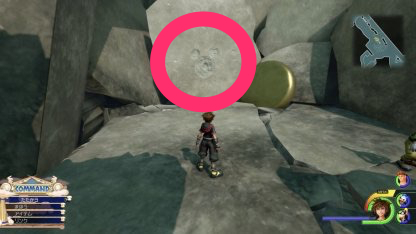 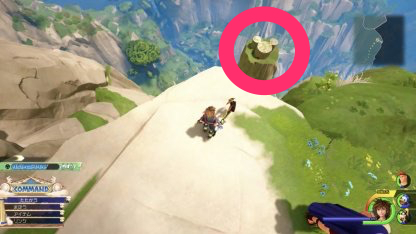 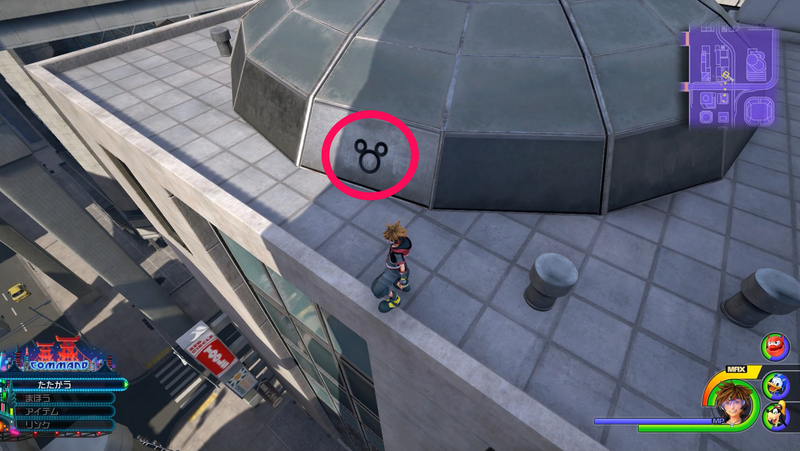 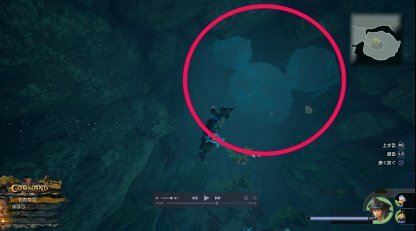 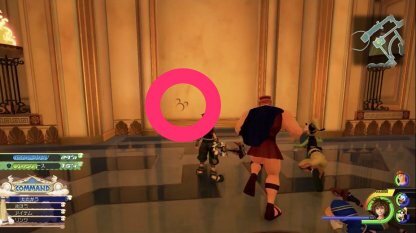 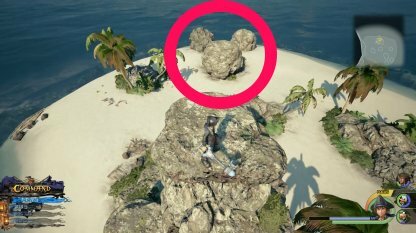 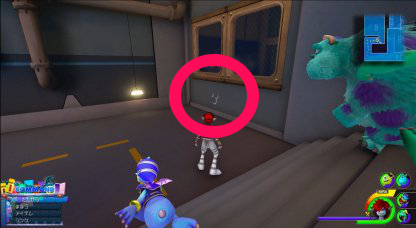 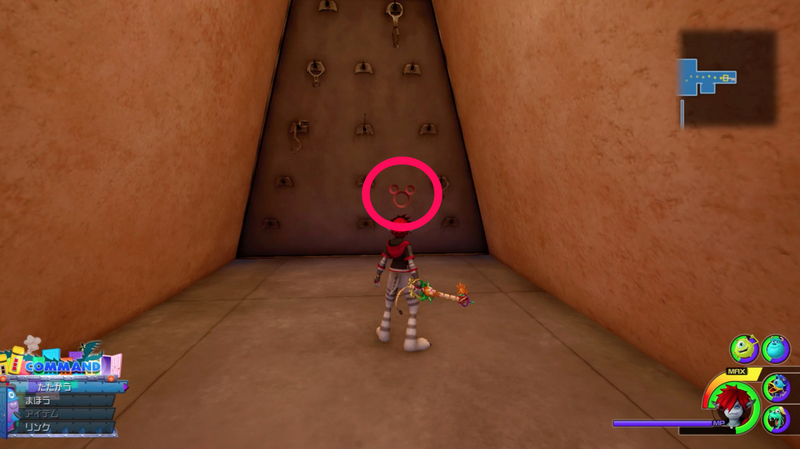 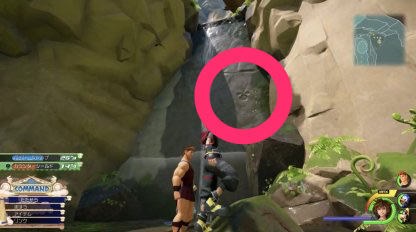 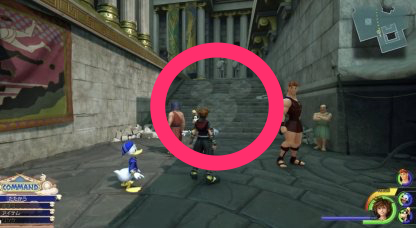 In each world, there is a hidden Emblem shaped as Mickey Mouse's head! If you see one, open your camera and take a picture! What Do You Get from Shooting Lucky Emblems? You'll be awarded items whenever you shoot a certain number of Lucky Emblems. 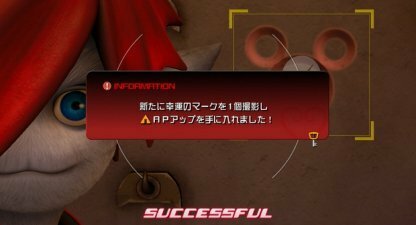 This is a great way of obtaining helpful items, some with helpful status effect boosts. 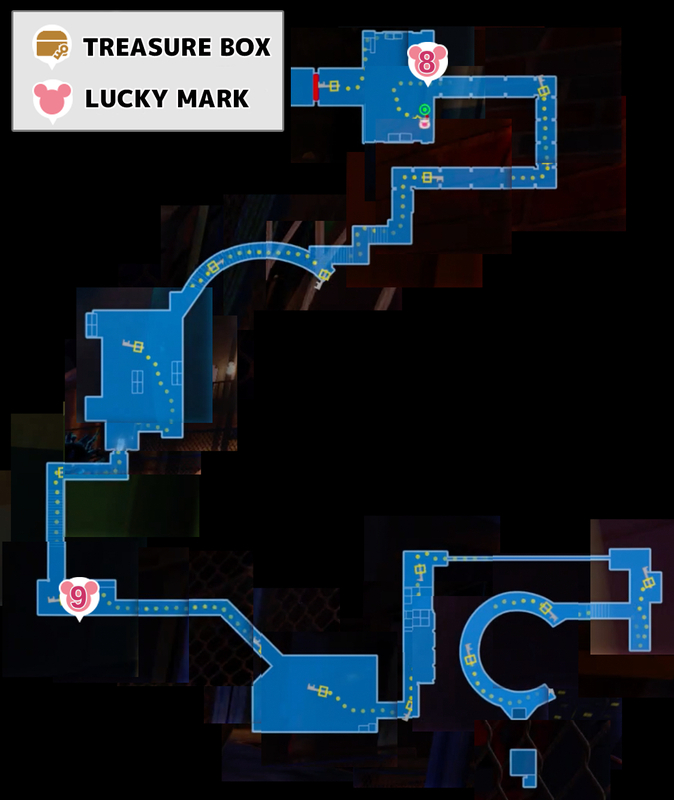 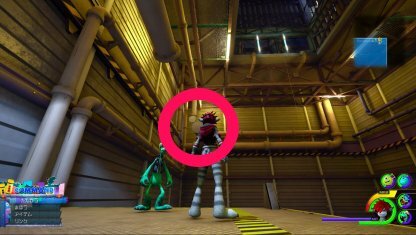 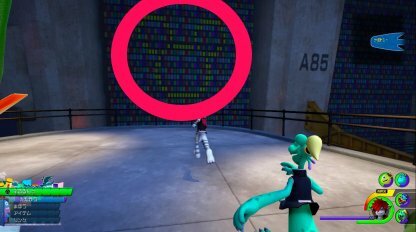 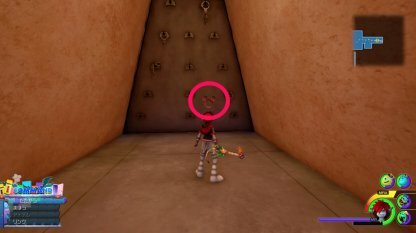 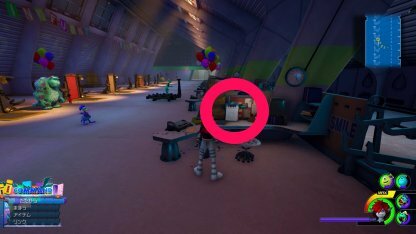 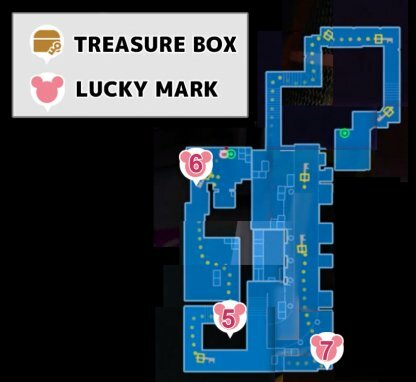 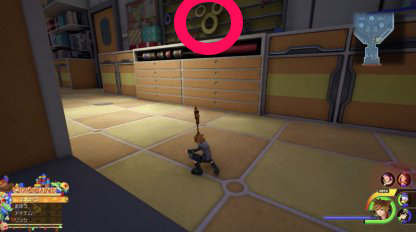 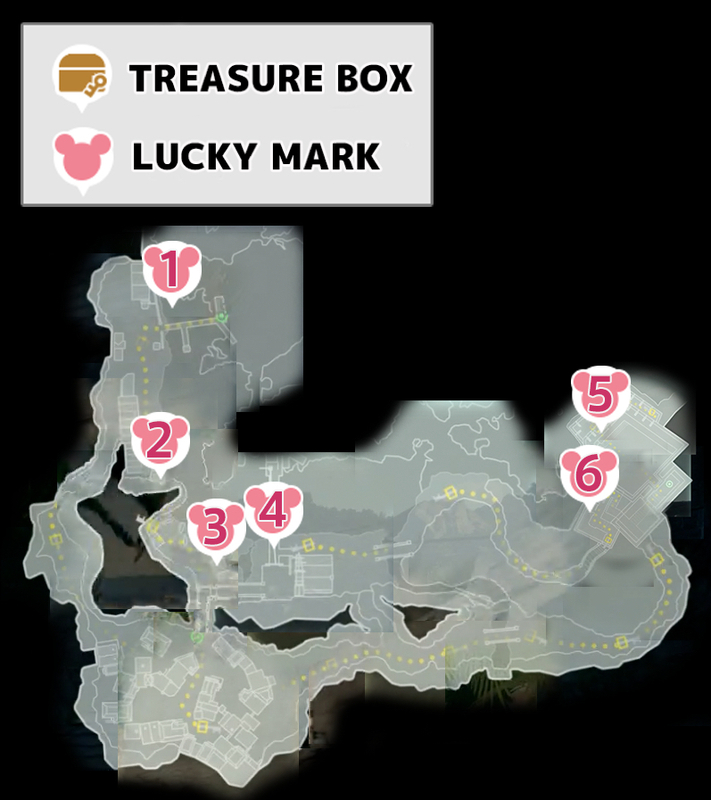 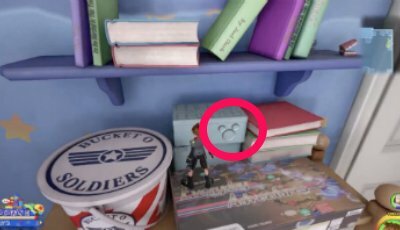 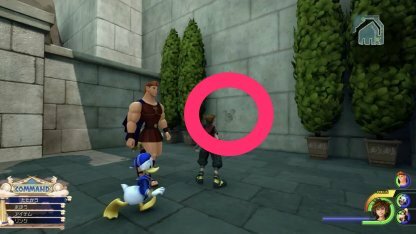 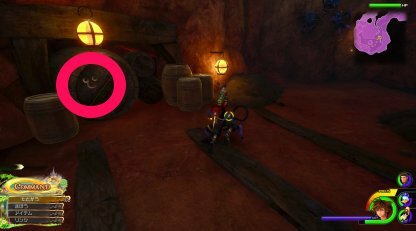 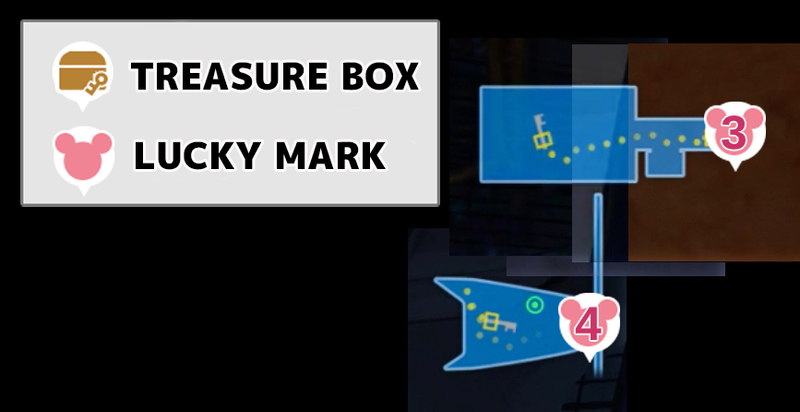 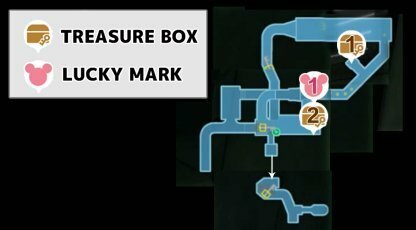 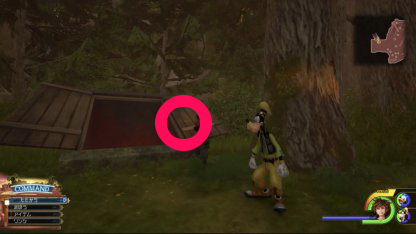 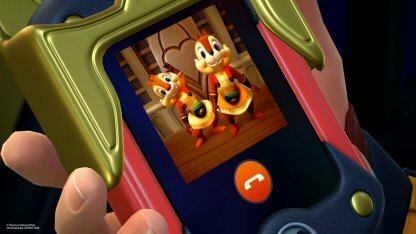 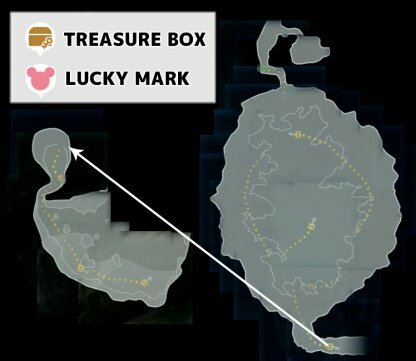 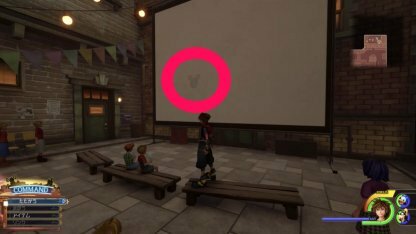 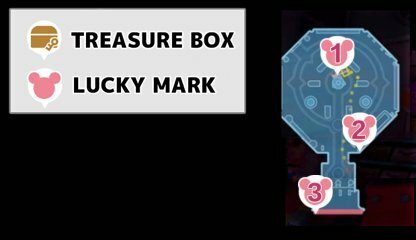 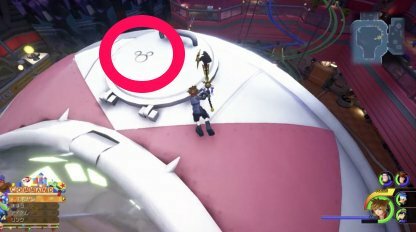 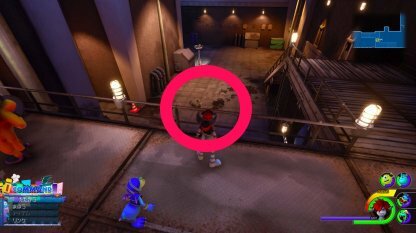 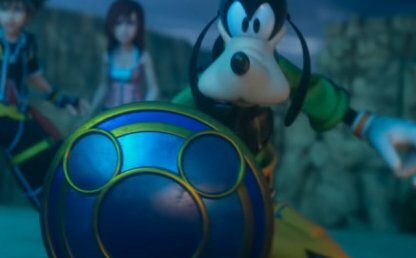 The Lucky Emblem is a condition to unlock the Secret Movie. 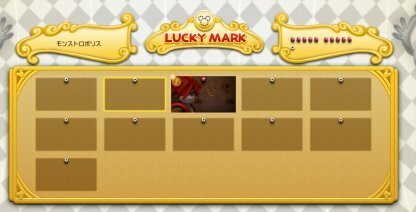 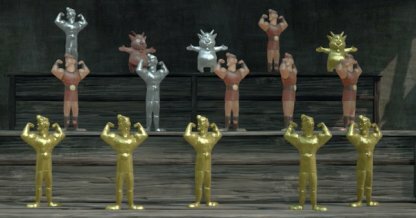 The number of Lucky Emblems you have to shoot is depended on the difficulty you choose for that playthrough. 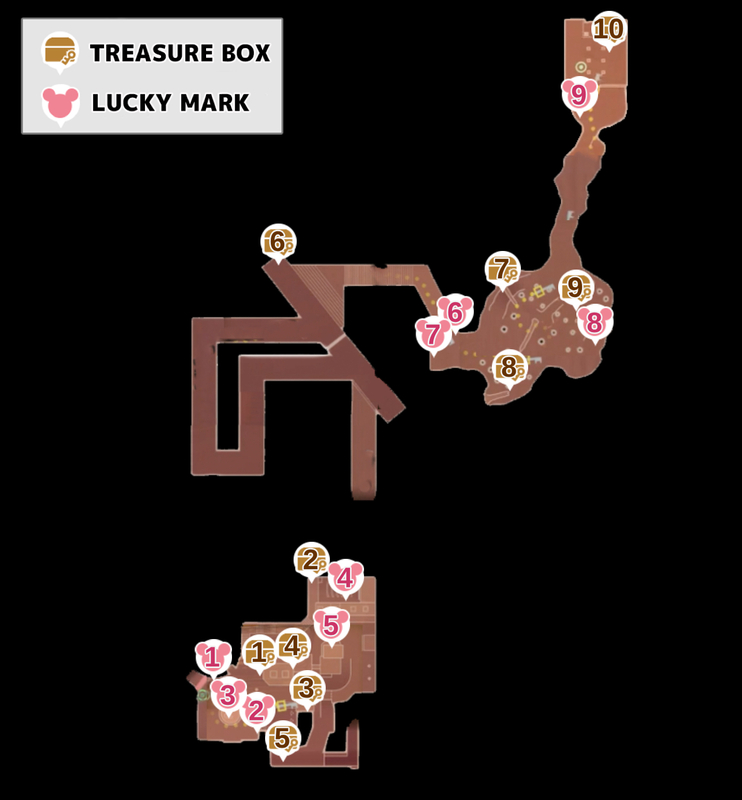 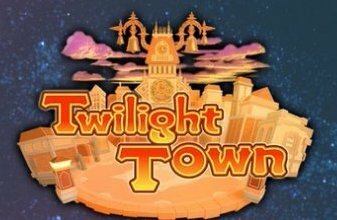 You can keep track of which Lucky Emblems you've gotten and are still missing throught the Kingdown Hearts 3 partner mobile app. 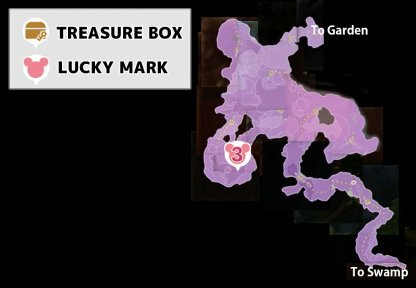 This makes collecting them all easier!